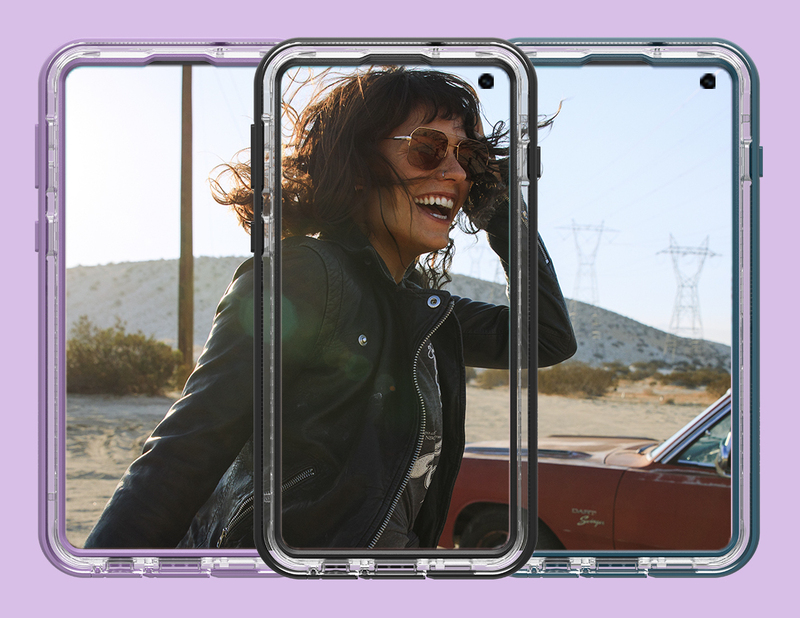 With all the amazing tech launches in 2019 (Hello, Samsung S10+!) it seems that there is even more in store for us gadget-obsessed dwellers. 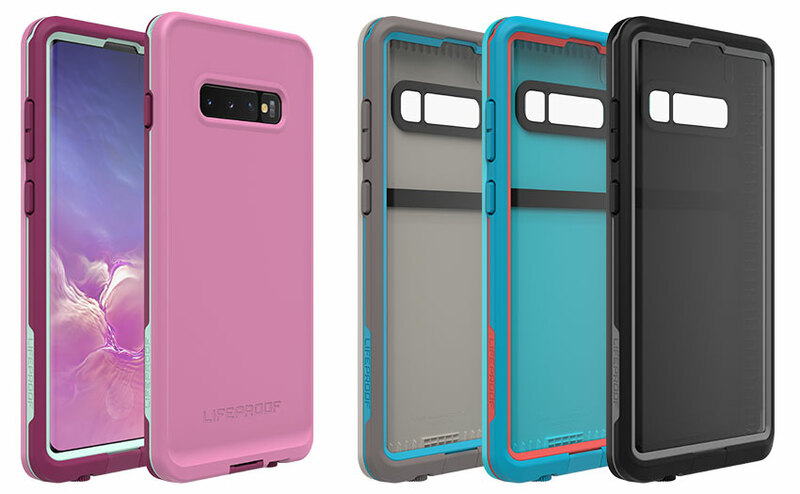 And when it comes to finding a gift for those that are notoriously difficult to shop for — ahem, techies — we’re turning to LifeProof. Let’s be real. Tech accessories can easily run you a four-figure sum (read: hella expensive) for those with champagne taste. So, if you’re stumped on what to buy the techie in your life, we feel you… and so does the new line of NËXT and FRĒ cases from LifeProof. They take defending the Galaxy (get it?) to a whole new level! Ahead, we’ve pulled together seven phone cases that are equal parts heavy-duty and chic. Good gifts await. If you have a designated friend that loves taking mirror selfies, this NËXT range is for them. What’s more, useful gifts don’t have to be boring. 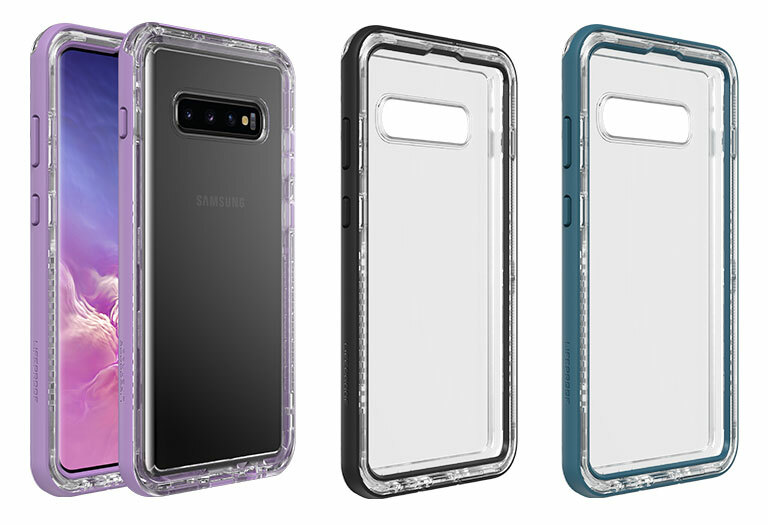 For a phone case that is as effective outside as it is inside, it is built to withstand the elements with protection from dust, dirt and snow. It also has a raised, bevelled edge, which means no more worrying about face-down falls. Plus, the pop of colour around the edges and the clear back makes this the perfect choice to show off the device. If you or your friend are game for anything adventurous, this means your phone case needs to be as versatile as it is safeguarding. We’re talking 360° survival mode for your phone whether it’s easygoing cycling on Monday or super-soaked adventures on Sunday. Boasting feature like sealing out water to 6.6 feet deep for up to an hour and protecting against drops up to 6.6 feet, the FRĒ range promises to keep up with you and your next venture. Experience Store @ Singapore Changi Airport T3.